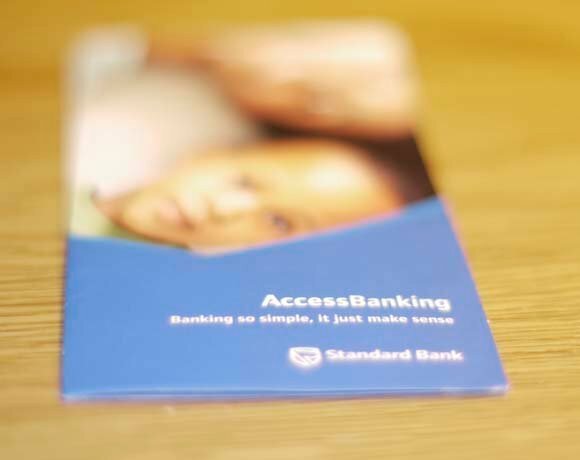 AccessBanking is a service from Standard Bank to help people in communities apply for a bank account, and then use the account. It has used technology from SAP to enable agents to enable customers to set up bank accounts without customers having to travel to a major city. SAP technology is used to enable new accounts to be configured in the field using a mobile handheld device..